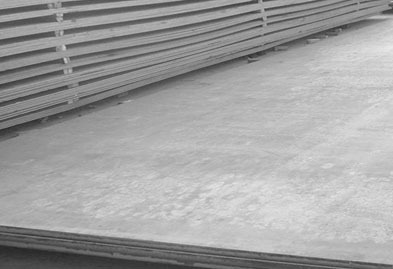 Jaydeep Steels is your most trusted and known Manufacturer, Suppliers & Exporter of the wide range of Abrasion Resistant Sheet & Plates in Mumbai, India. 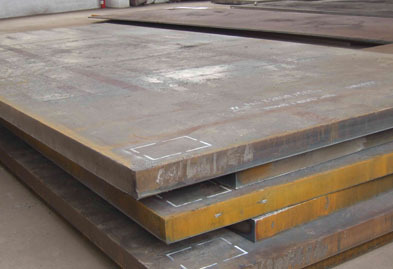 This Abrasion Resistant (AR) Steel Plate is typically made in the as-rolled condition. These Steel Plates are capable of withstanding harsh conditions ensuring long service life. Our range of Hardox 400 Steel Plate, Hardox 500 Steel Plate, Hardox 600 Steel Plate, Abrex 400 Plate, Abrex 500 Plate, Rockstar 400 Plate, Rockstar 500 Plate etc. These products have huge demands for construction, process industries, and material handling etc. They are available in various sizes, specification & thickness as per the requirements of clients. These are easily available at an economical price range in the market. These Abrasion Resistant Plates and Sheets are broadly requested by customers inferable from its high quality, sturdy execution, and rough development. Abrasion-Resistant sheet and plate are suitable for applications where the gradual removal of a surface as a result of contact with another material causes wear. Wear-resistant plates provide optimized high imperviousness to effect, workability, weld capacity etc. Contact us today to request a free estimate! Jaydeep Steels stocks a wide range of materials and grades. Below are a list of all standard Abrasion Resistance sheets and plates materials and grades we stock. Our experienced team of metal experts will get you the metal you need when you need it. Call us today for your Abrasion Resistance Sheet & Plate Needs!